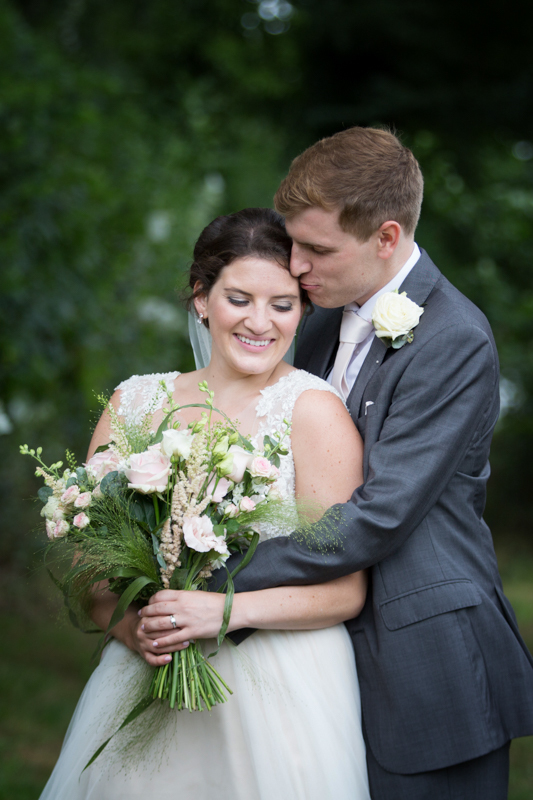 Kelly and Sean’s Anglo/American summer wedding at Shiplake College was my first time photographing a wedding at this beautiful Berkshire wedding venue, on the river near Henley on Thames. 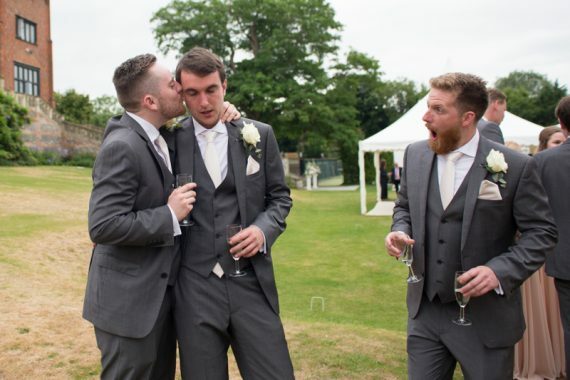 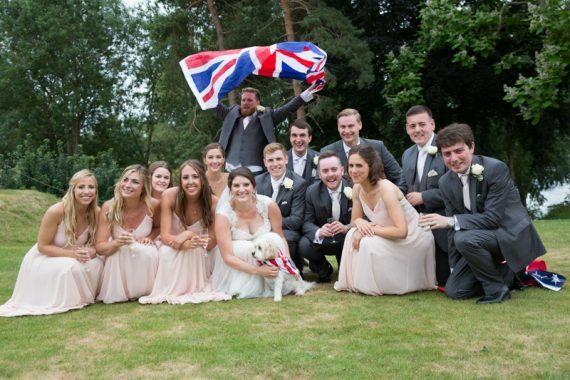 Shiplake College is Sean’s old school and he had invited his former school Chaplain to perform the wedding ceremony. 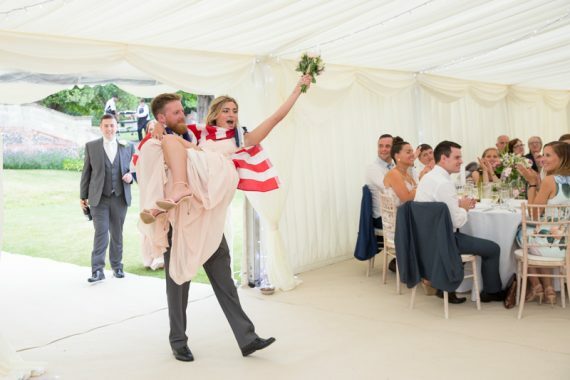 They had held a small civil ceremony several months before but wanted a wedding blessing with all their family and friends present, many of whom had travelled from the USA for the event. 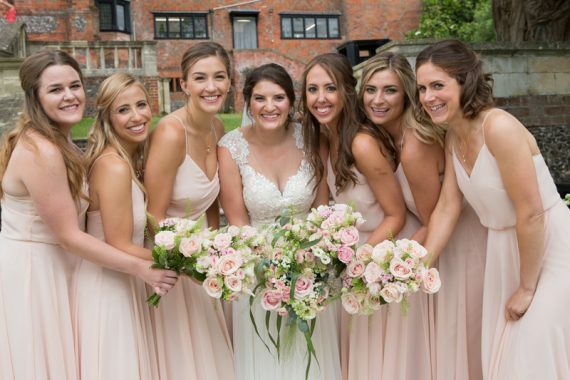 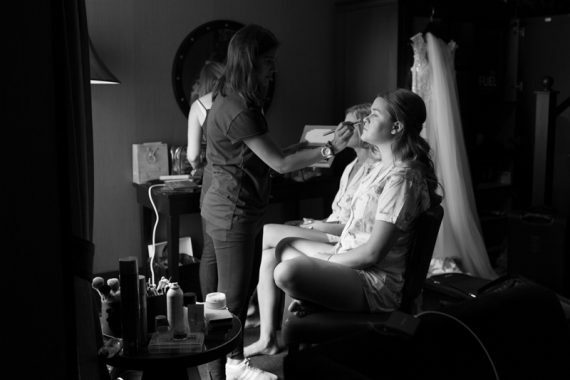 I met Kelly and her five bridesmaids in the GWR Suite at the Malmaison Hotel in Reading. 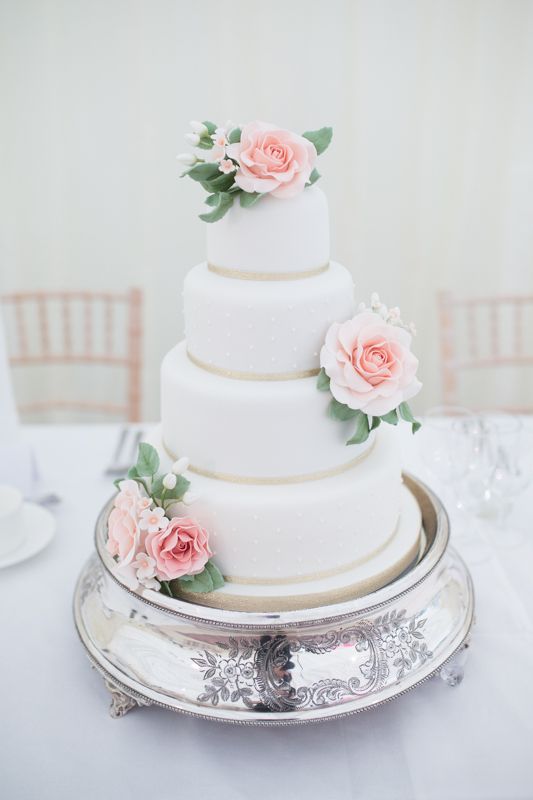 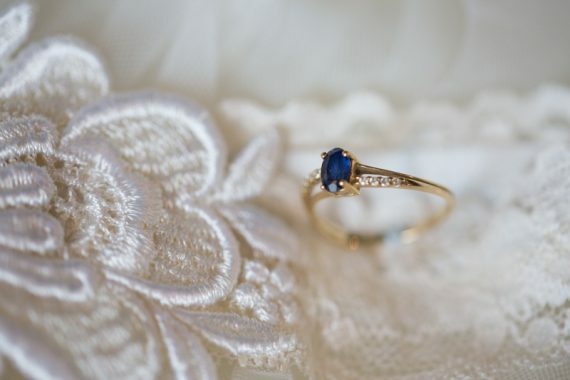 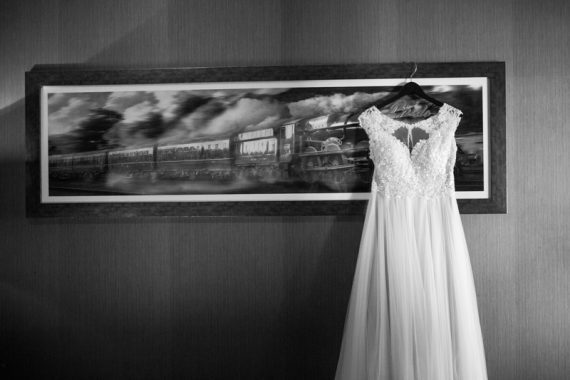 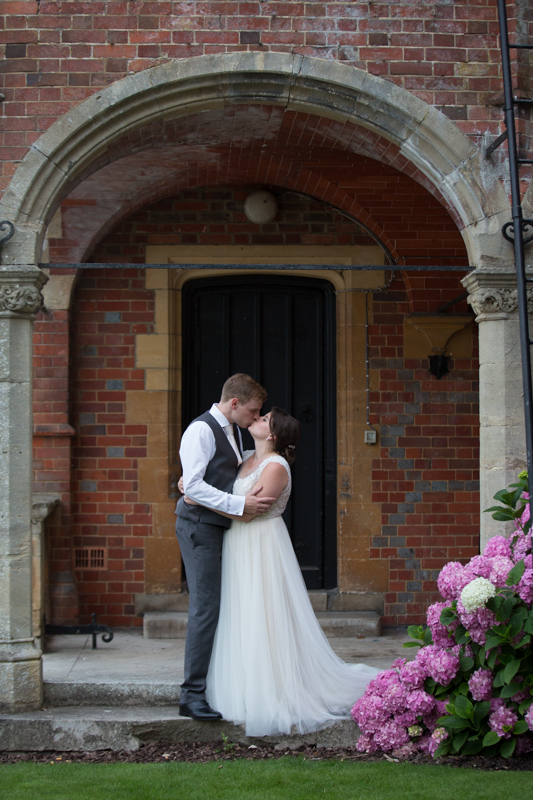 I love this part of the day, always lots of fun, with beautiful wedding details to photograph and get creative with. 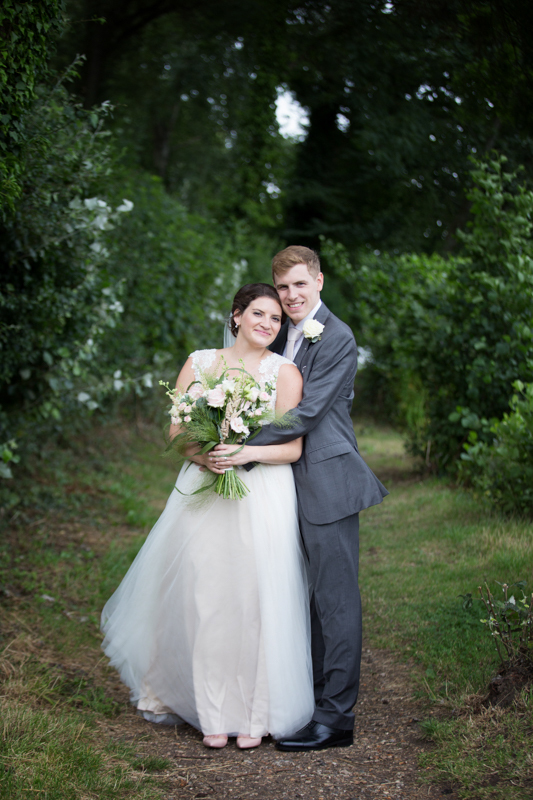 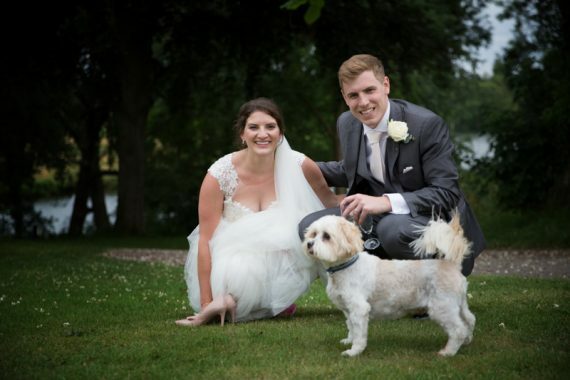 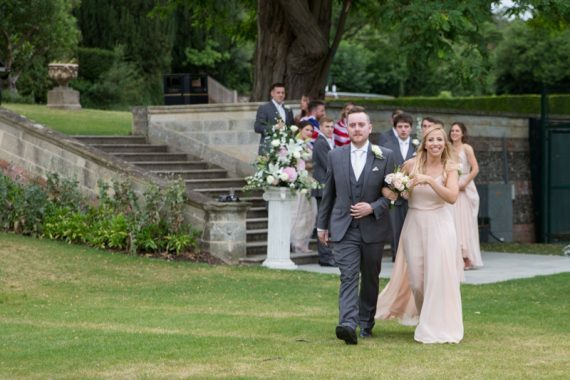 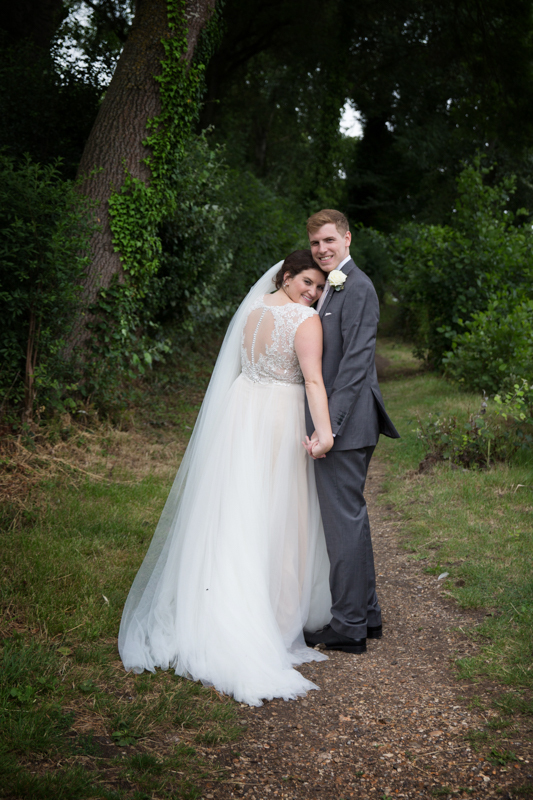 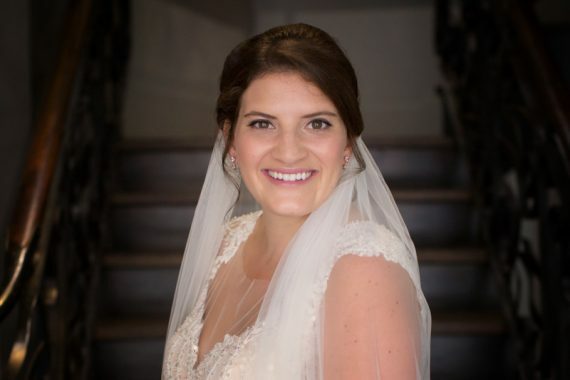 Kelly looked stunning in her Watters dress from Emma Elizabeth Bridal store in Twickenham with beautiful hair and make up by Claire Nicole. 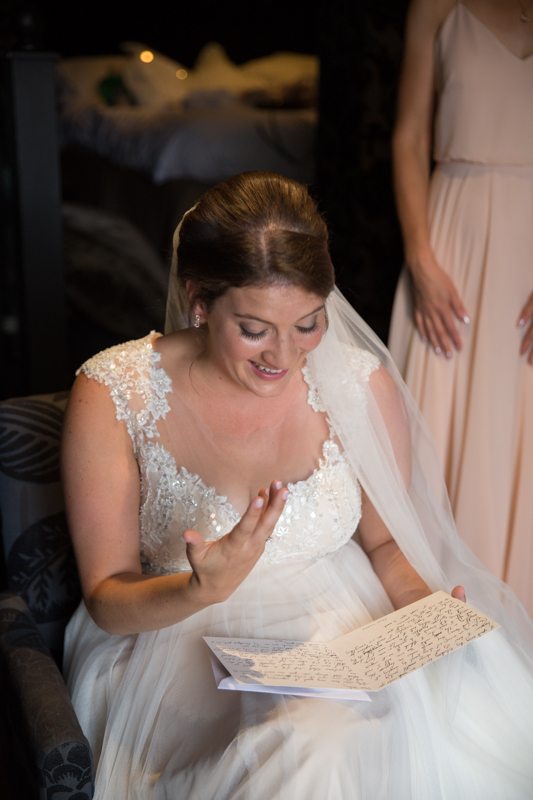 Many couples now write a letter to each other for them to open on the morning of the wedding. 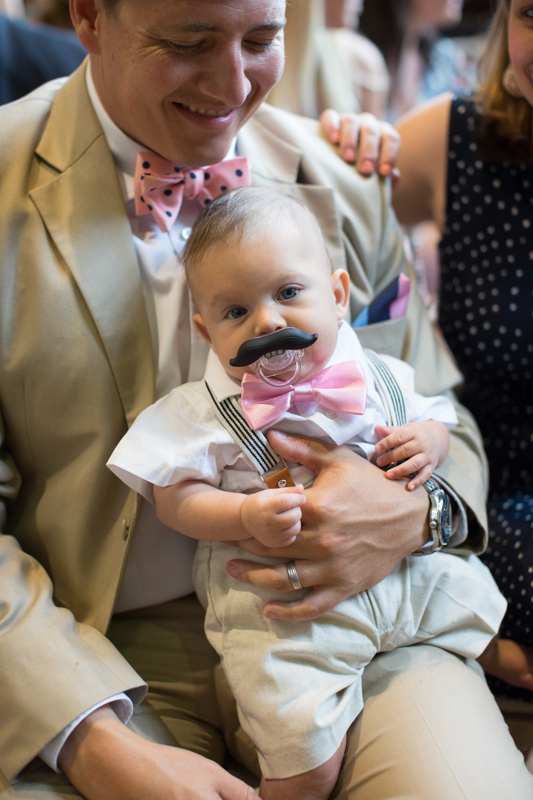 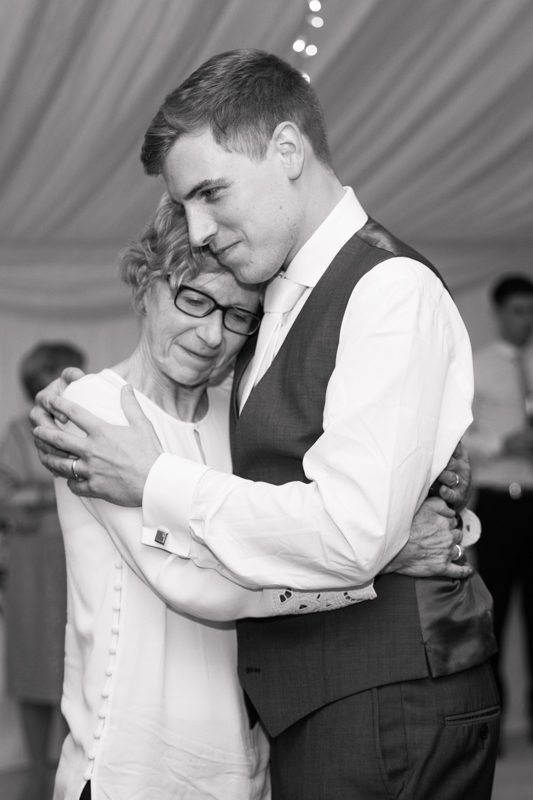 Such a special thing to do and always guarantees a few tears. 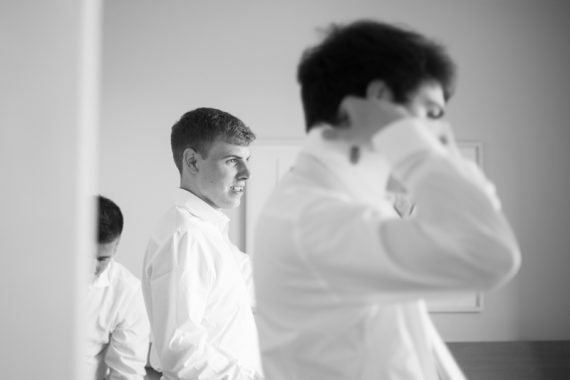 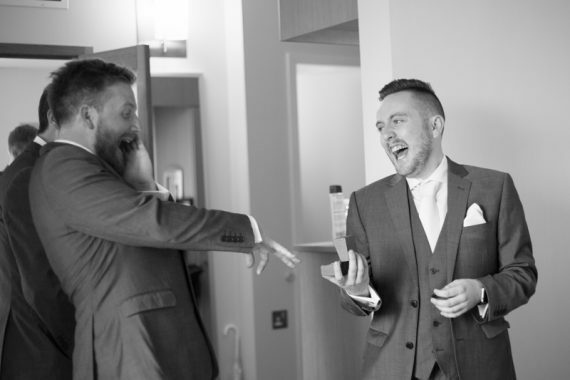 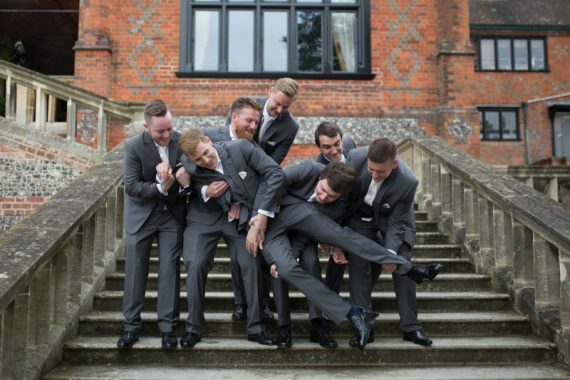 Sean and his groomsmen were getting ready in the Novotel in Reading and my second photographer, Emily did a great job capturing all the emotion of the morning. 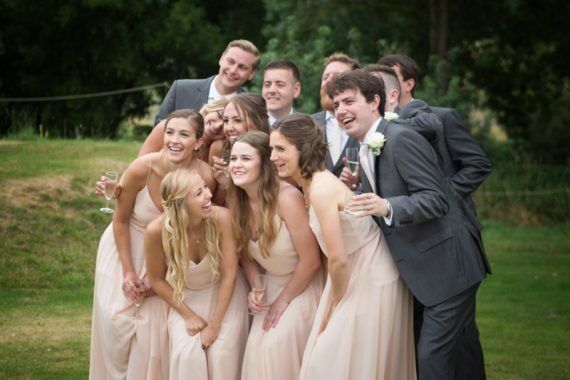 With such a large wedding party, they had arranged a vintage Armstrong-Siddeley limosine from Premier Carriages to take them all to Shiplake College. 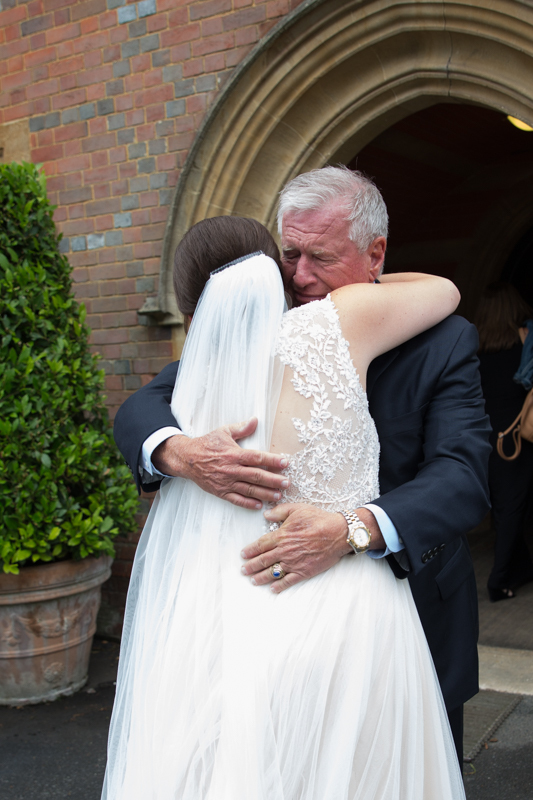 Kelly had planned to meet her parents at Shiplake College and it was lovely to see such an emotional hug between Kelly and her Dad. 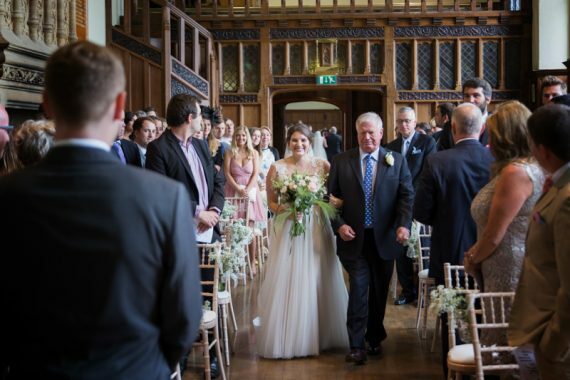 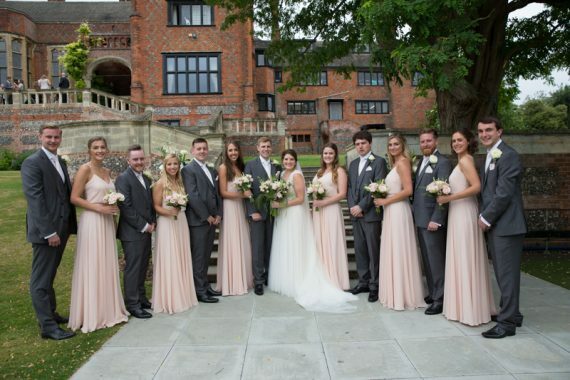 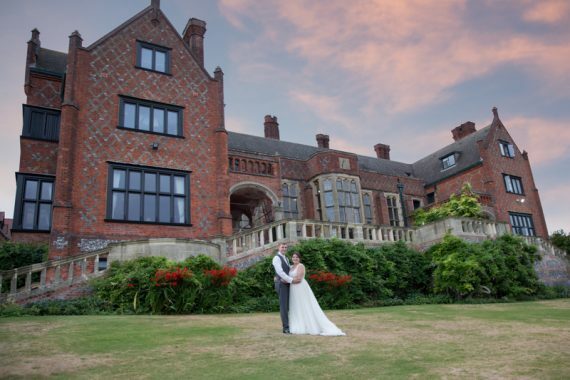 The Great Hall at Shiplake College dates back to 1889 and makes a stunning room for a wedding ceremony, with ample natural light and a minstrel gallery for some wide angle shots. 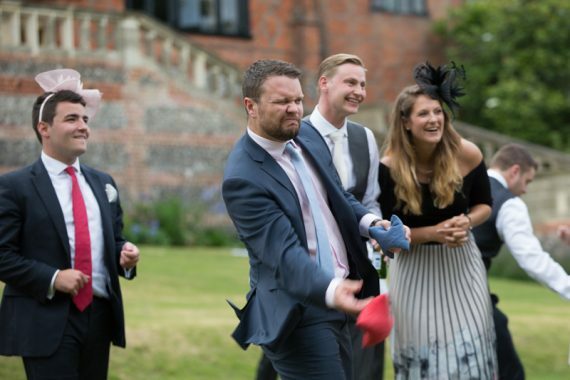 After the ceremony, guests mingled on the terrace for drinks and played garden games on the lawn, while we strolled down to the river for some bride and groom portraits. 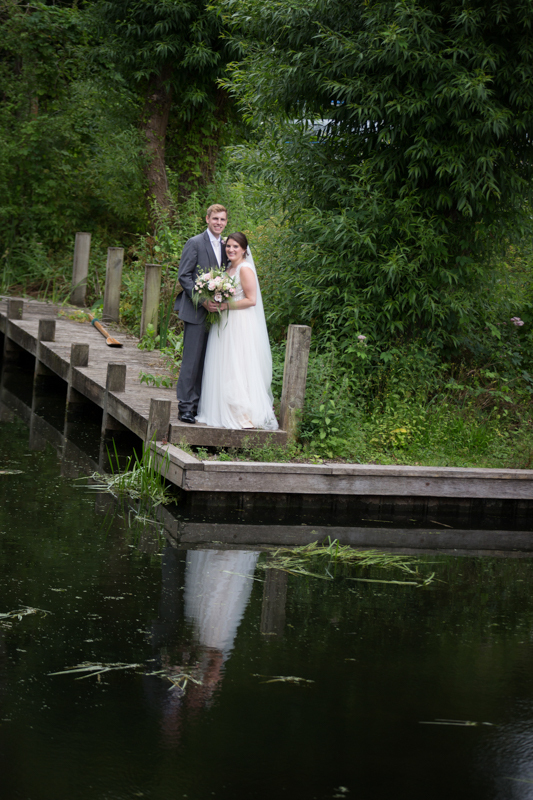 With river frontage, a boathouse and lots of nooks and crannies around this beautiful venue, we had plenty of photo opportunities. 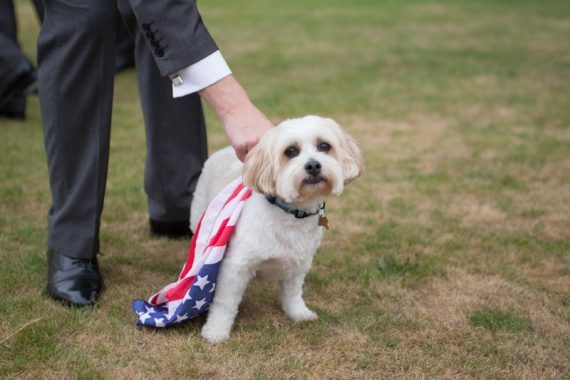 Kelly’s cute dog, Giorgio was a special guest at the wedding and we had several fun shots with him, at times looking a little overwhelmed by the proceedings. 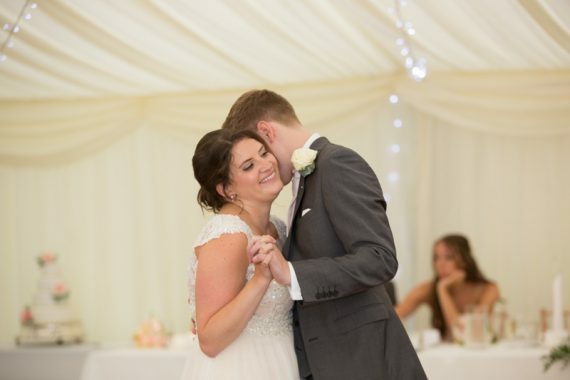 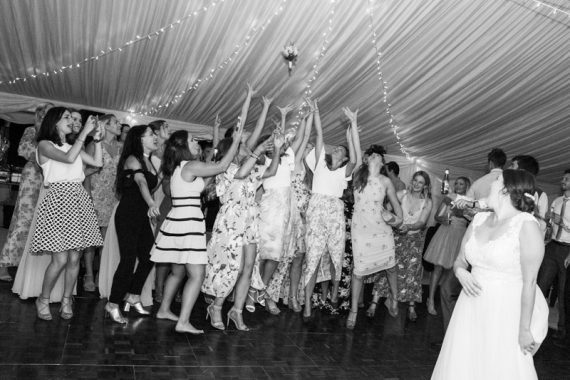 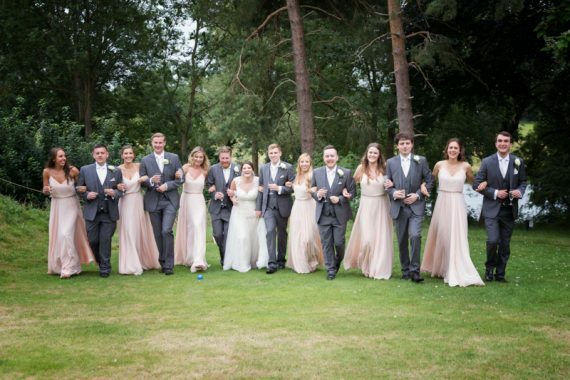 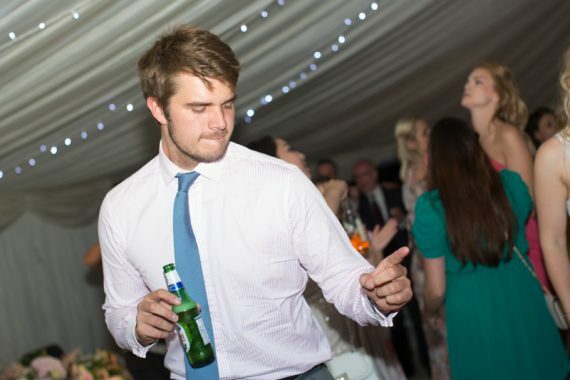 The wedding party continued in a marquee on the lawn from Joseph Benjamin Marquees and incorporated several American traditions and I loved how each bridesmaid/groomsman led the way into the marquee followed by the bride and groom who went straight into their first dance. 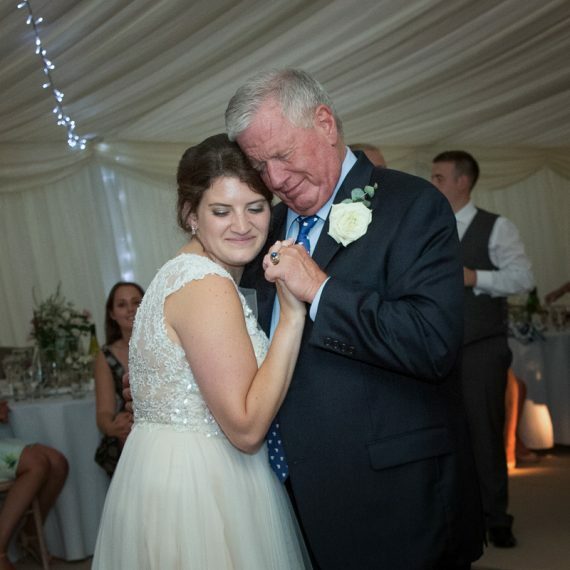 I see more brides now doing a dance with their father, but I haven’t seen a groom and his mum dance before which was a special moment. 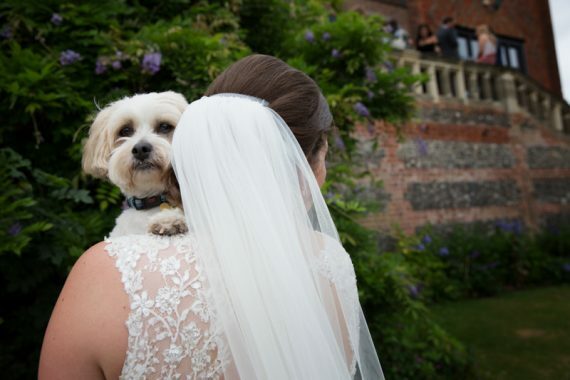 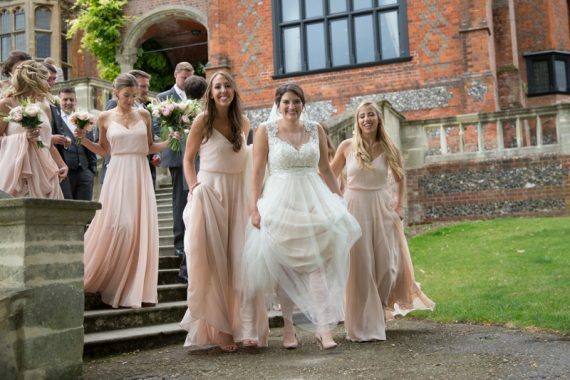 If you are planning a wedding at Shiplake College, please get in touch, I would love to return to this special Berkshire wedding venue.